After a couple years’ hiatus, Bag&Baggage’s well-loved Oscars party is BACK! 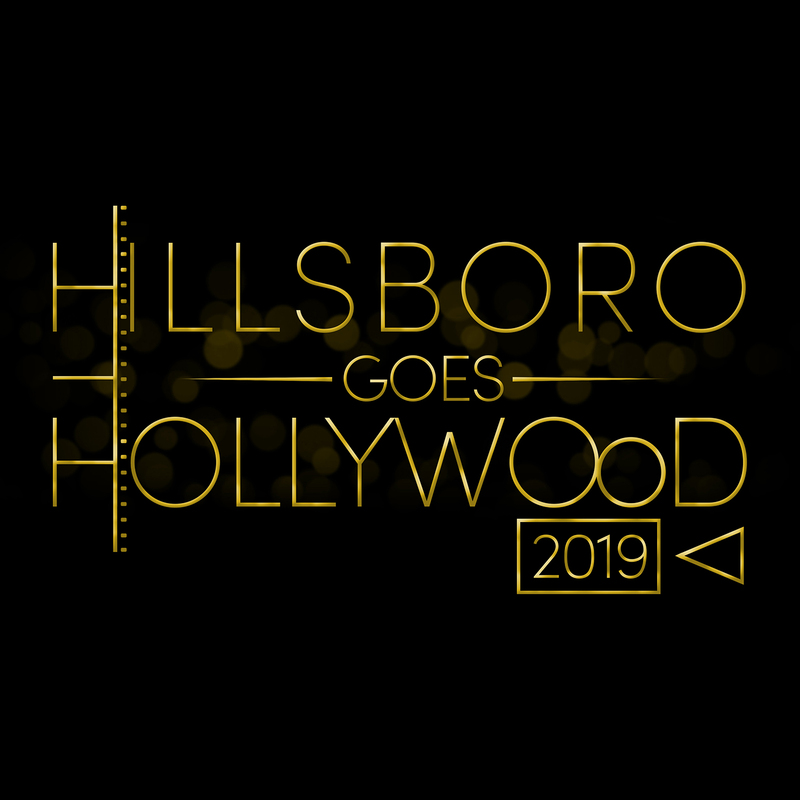 Get all glammed up and join B&B for the full Hollywood-in-Hillsboro experience, with toasts, contests, and a viewing party hosted by all your B&B favorites! We’ll start the evening in the Ampersand Bar at 4:00pm, with photographers on hand to catch you on the red carpet in your finest, as you sip a specially-created Oscars drink from the bar. From there, move into the theater for the awards ceremony at 5:00pm, where we’ll play some games and give out some awards and prizes of our own during commercial breaks. The bar will be open with specials all night long, and our neighbors at McNally’s will have food available for carry-over to The Vault. Don’t miss the most glamorous night of the year at The Vault!